Many homes today are built with large beautiful windows so we can enjoy our daily surroundings. These windows help create space and bring in the natural light. But all that glass has its price – allowing in the Sun’s damaging UV radiation, annoying glare, excessive heat. Protection from Harmful UV rays – Most fabrics, furnishings and flooring damage and fade simply by allowing daylight to pass through an untreated window. By blocking more than 99% of all UV rays, Window Film offers UV protection for your home. Help preserve the color of your furnishings, fabrics, carpets, and woods and protect from discoloration and fading. 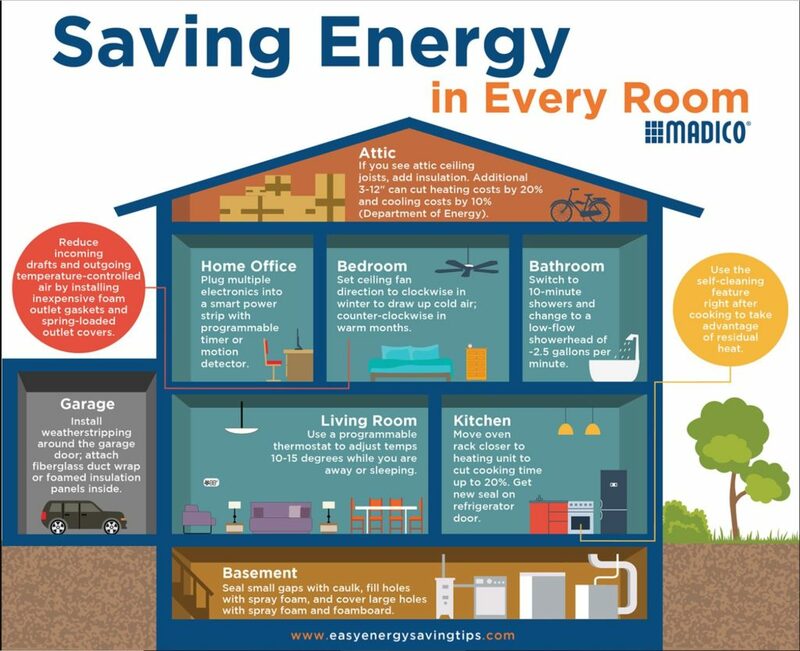 Energy Savings – Excessive heat through your windows can be quite uncomfortable. 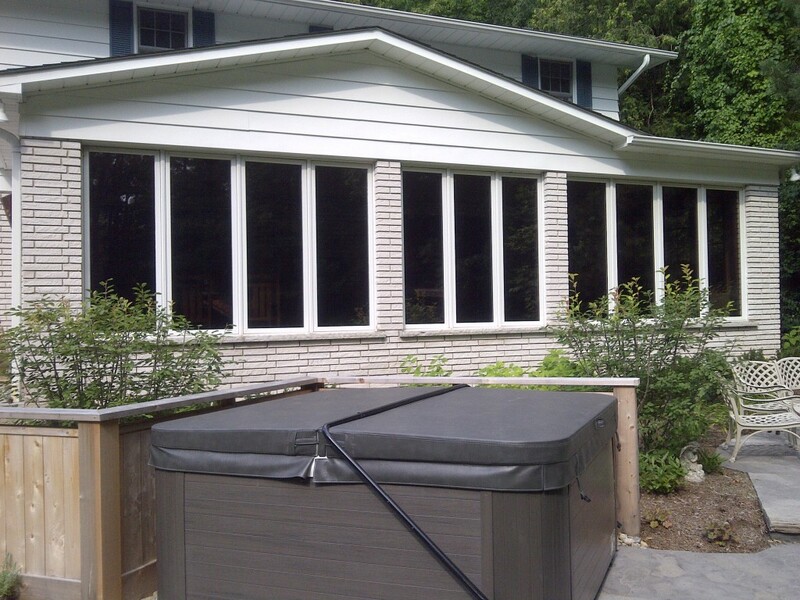 Window films help regulate the temperature differences in a home. Rooms stay cooler in the summer and warmer in the winter, all of which makes your home that much more comfortable. Virtually Invisible – Window Tint is available in variety of shades or and many of the films that we offer are low or non-reflective – so you don’t get that shiny or reflective look. With the right film you are able to maintain your view without you or your neighbours even knowing its there. Normal Cleaning – While window tint is not as hard as glass it is extremely scratch resistant. Use normal window cleaning methods – Spray window cleaners or vinegar and water, a soft cloth and your good to go. Want to use a squeegee with a soft rubber blade– yes that’s ok too. Simply avoid scratching with hard, sharp, metallic objects. Professionally Installed – Solar Trends is here to help you select the right film and install it for you. With over 16 years experience in the field Solar Trends has been helping homeowners protect and enhance the home. Will window film kill my house plants? Do Window Films Provide Energy Savings in the Winter?